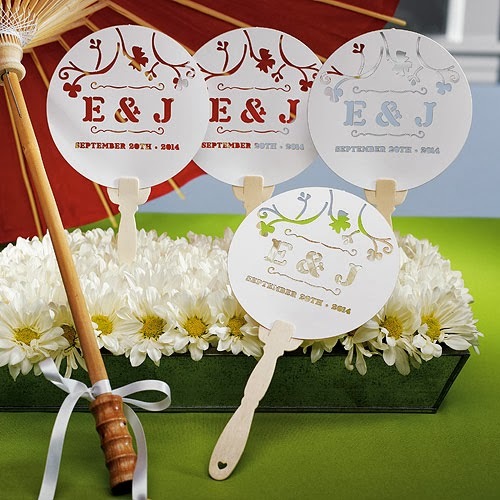 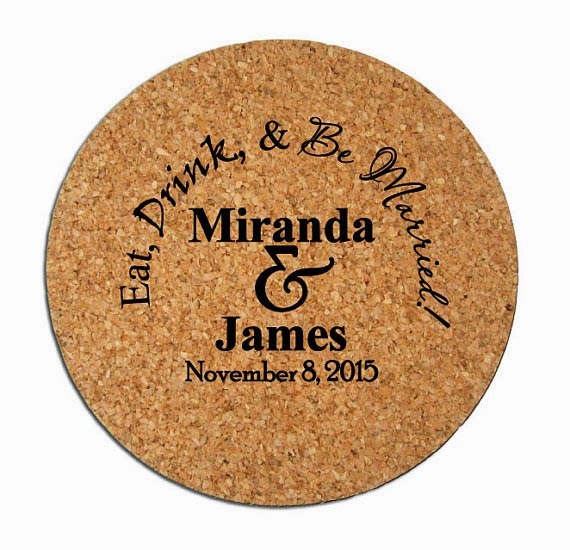 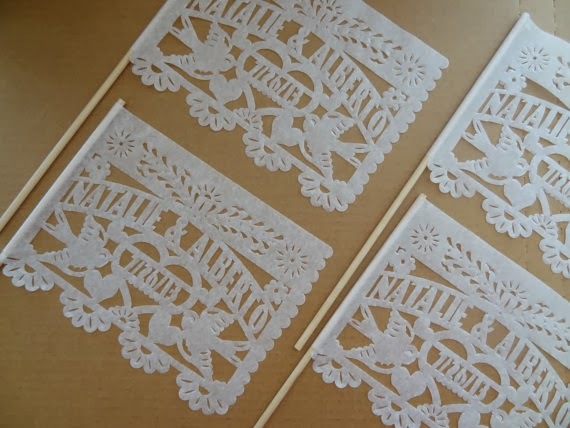 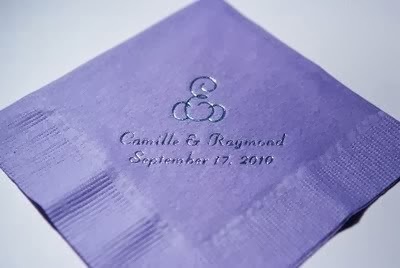 With the ever-growing popularity of websites that focus on handmade and personalized items, it has never been easier to create great customized items for your wedding! 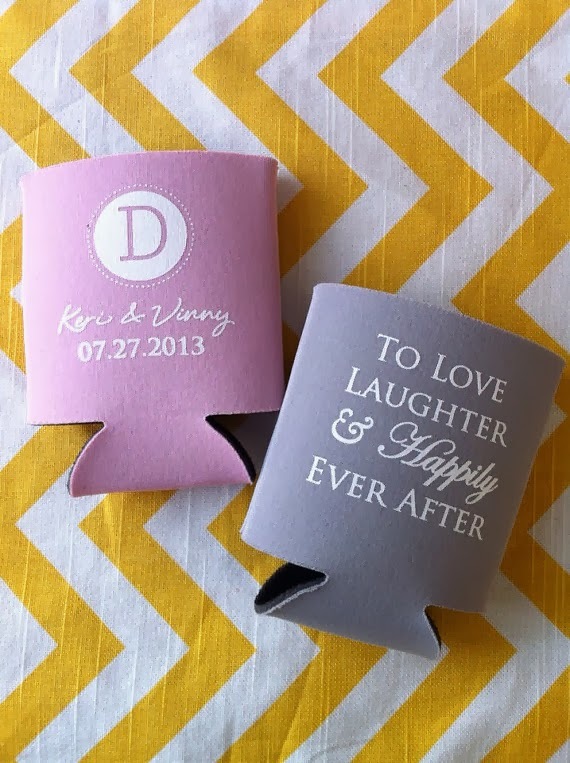 Etsy is our go-to site for tons of cute and unique ideas – the possibilities are truly endless! 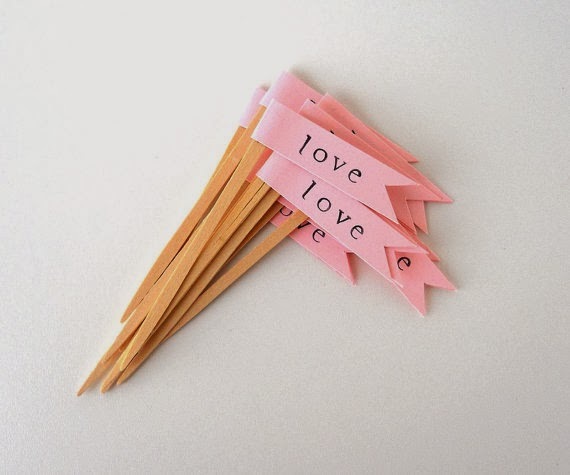 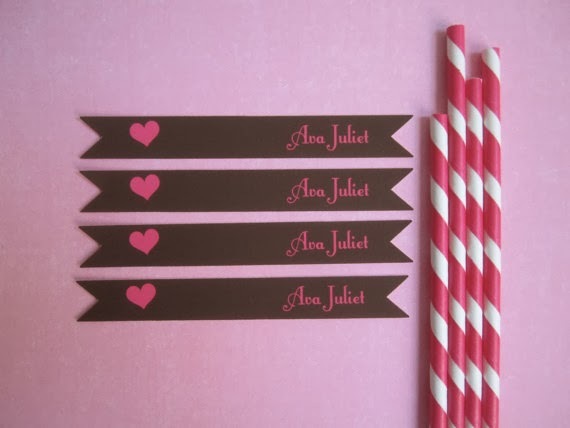 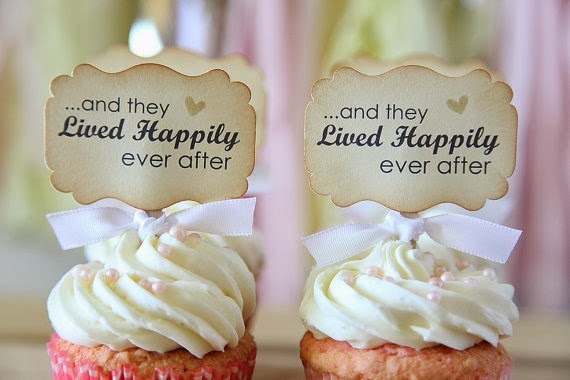 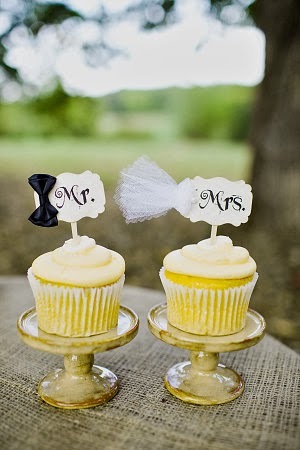 Your guests will be delighted by dessert flags in their cupcakes with sayings such as “Love is Sweet” and “Love Sweet Love.” Liven up your drinks with printed straws and stirrers, or even personalized koozies and coasters! 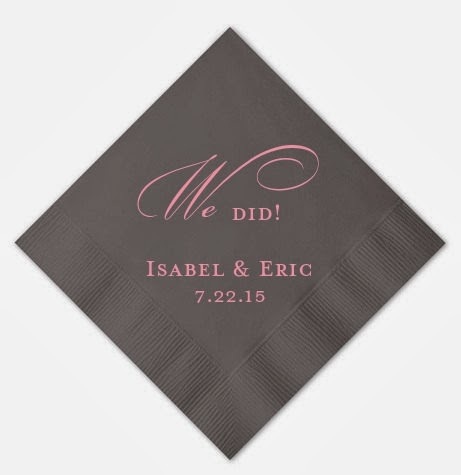 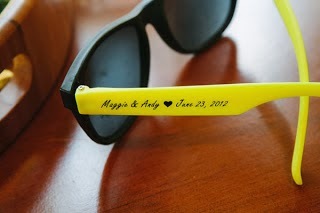 From personalized napkins to fans and sunglasses, the sky really is the limit with Etsy!